Our Jump into Spring on the Farm theme will be all about "Get Growing". The planned activities are all garden related... planting seeds, digging in the dirt, making garden art, and doing a veggie related snacktivity. There will be games and afternoon forest free play too! The Sunbury Urban Farm strives to educate and inspire our community as to the importance of agriculture, nutrition, sustainability and environment awareness. 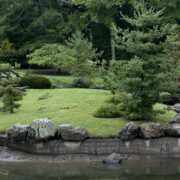 Whether you're looking for a fun activity for children or a chance for adults to dig in and learn a new skill, we've got a wide variety of programs and activities. 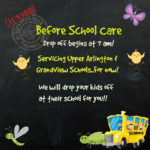 Drop off at 7:30 AM and pick-up by 4:30 Due to Passover and Good Friday Bus leaves at 9:45 AM and returns to church by 4 PM. 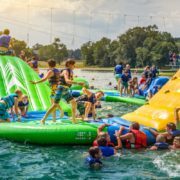 Summer Camp 2019 Registration is Open for Grades 2nd - 5th! 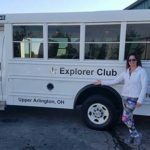 Experience why we are listed as one of the Top 10 Best Things Ohio when it comes to our programming and adventures. Everyone must pay a non-refundable $99 summer camp 2019 registration fee to reserve their spot. Click here to pay the Summer 2019 Registration Fee. What an ADVENTURE!! 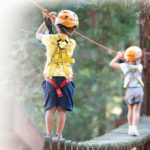 We are so excited to offer a BRAND NEW week-long specialty summer camp adventure! 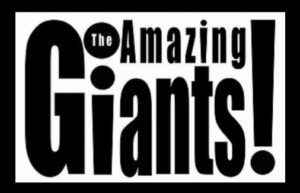 The Amazing Giants are coming to the Junior Explorer Club! Due to our growing enrollment, we are offering a variety of optional programs for summer 2019. This specialty camp program will be offered as an alternative to our baseline camp program and perfect for kids of all energy levels. 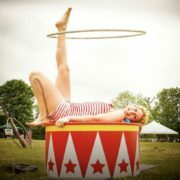 If you have a little one looking to experience the magic and entertaining fun of Circus Life, we are hosting a WEEK LONG workshop: The Greatest Show - An Introduction to Circus Performance Arts Workshop with The Amazing Giants. For only $385 a week, this optional action-packed and interactive workshop designed for kids grades 3 and up, will include a variety of safe and fun activities including: - Stiltwalking - Acro-balancing- aerial performance - Face painting - Parachute games - Outrageous hula-hoop/juggling - How to make your own headpiece or mask & hula-hoop - The entertaining end of week recital - Technicality, warm-up, and teaching, plus hands on experience creating shows and team building - 2 healthy snacks (daily) - Pictures & videos of your child's experiences - Circus performance for parents at the end of the week This hilarious parable of strength, fragility and triumph, allows our little explorers to experience the fun and safe activities of circus skills. The $385 cost and curriculum includes 5 days of fun from 9am-4pm. For an additional $15 a day, you may also opt in for care coverage from 4pm-6pm (please see UA pool pass info for this extra care coverage option). 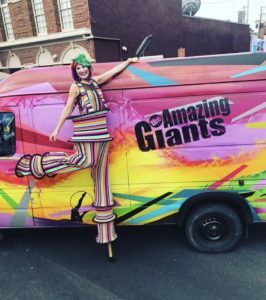 There is an extra $20 supply fee due and must be paid directly to The Amazing Giants. *Please note, if you opt for an additional wrap care for 4-6pm, our camp requires all Club Members have an UA pool pass or a $12 per day charge is applied for pool entrance. Reserve your spot for our 2019/2020 Kindergarten Wrap Program. Your deposit of $250 will save your spot for the upcoming school year. Please note, refunds are only available until July 1, 2019 up to $125 of original deposit. Our child care solution for kindergarten wrap around programs and after school emphasizes fun and adventure in a safe environment. 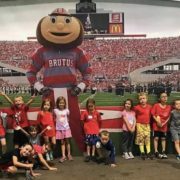 The add on of transportation, programs with educational purposes, collaboration with Saint Mark’s Episcopal Church, local parks, recreation centers and helping kids with homework, is filling the need of the modern day working parent or single parent, giving you more quality time and less stress after 6 pm with your family. 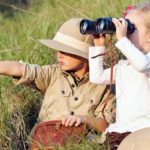 Jr Explorer Cub Gift Certificates come in $25, $50 or $100 increments. These Gift Certificates can be used for all Jr Explorer Club Adventures, events, summer adventure day camp and for after school programs.